Kate Neary Maxham, Democratic candidate for judge of probate. 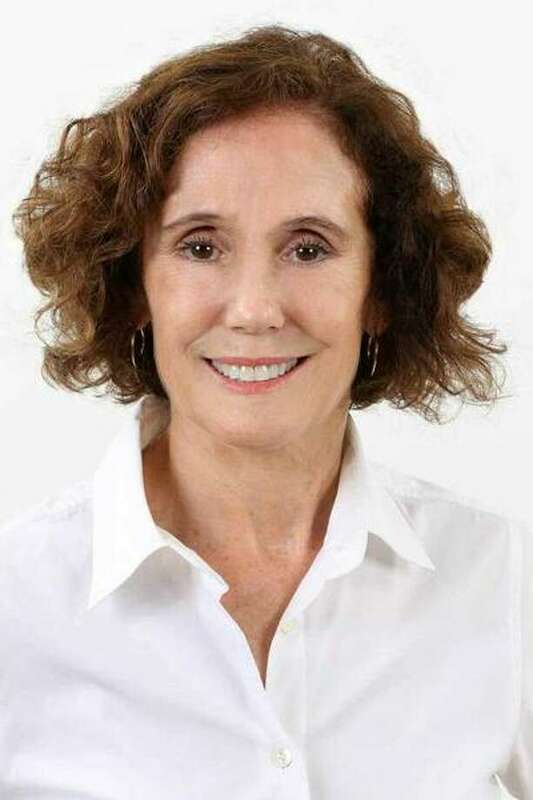 FAIRFIELD — Longtime Probate Court staff attorney Kate Neary Maxham was elected to fill the judgeship left vacant when her boss, Judge Daniel Caruso, died suddenly. Maxham, a Democrat, easily beat Republican Bryan LeClerc. According to unofficial results Tuesday night, Maxham received 13,993 votes compared to LeClerc’s 9,198 votes. A 20-year staff attorney for Caruso, Maxham received the backing of the brother the late Republican judge and from John McKinney, a Republican and former state senator. In his last race, Caruso ran unopposed and when the seat became vacant, there was talk that Maxham would also receive the GOP endorsement. However, LeClerc announced his intention to run, and beat out two other Republican challengers in a primary. LeClerc is a former member of the Representative Town Meeting and the Town Plan and Zoning Commission.